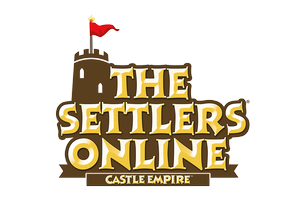 The Settlers Online Castle Empire is an online computer game that is developed by Blue Byte Software. Still down (EU), but they updated saying it's back up.. So might just be flooded with login requests right now.. Hopefully back up soon..
Down yesterday 18032018 from 0830 tried every 60mins throughout the day upto 2300hrs. 0900 19032028 to present 1158hrs still down. Settlers is still down so I dont know why you are showing it as working. No thanks, I don’t want to know when The Settlers Online is down.